PUNTA GORDA, Fla. 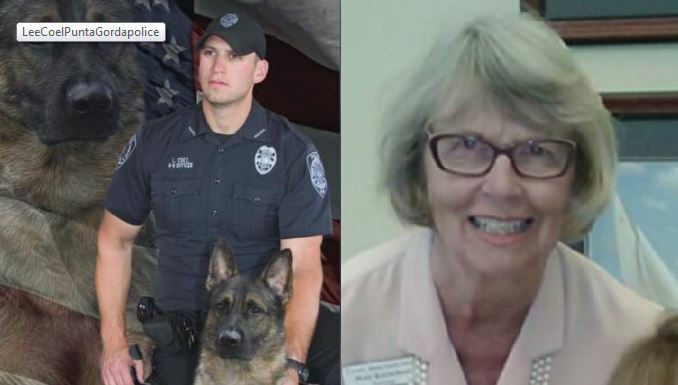 The Punta Gorda police officer charged in the shooting death of a 73-year-old woman during a citizens police academy training exercise entered a not guilty plea, according to court documents. Lee Coel was charged last month with first-degree manslaugther for his alleged role as the trigger man in the August death of Mary Knowlton. Knowlton and her classmates were in the middle of a “shoot-don’t shoot” training exercise when Coel’s gun discharged and killed Knowlton. Coel has been on paid administrative leave since the shooting and is scheduled to appear in court April 10. Punta Gorda Police Chief Tom Lewis was charged with culpable negligence, a second-degree misdemeanor. He is scheduled to appear in court April 5.